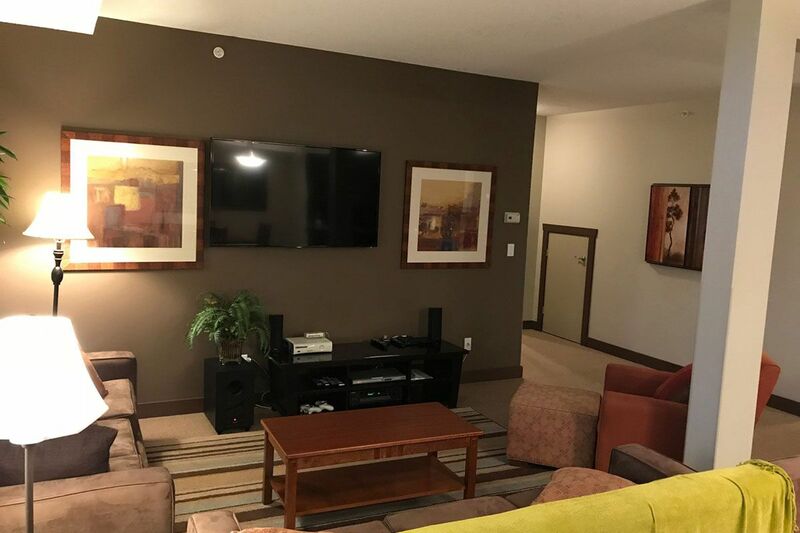 Premium lodging awaits you at the highly anticipated Silver Rock Condos. 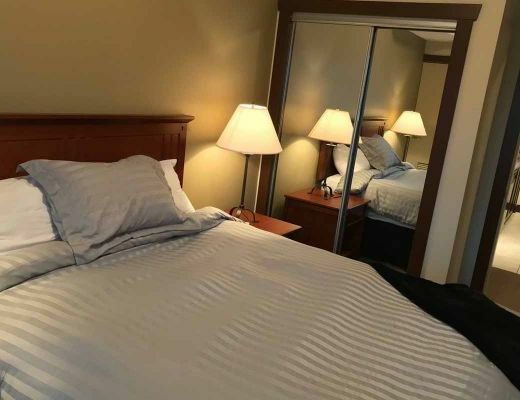 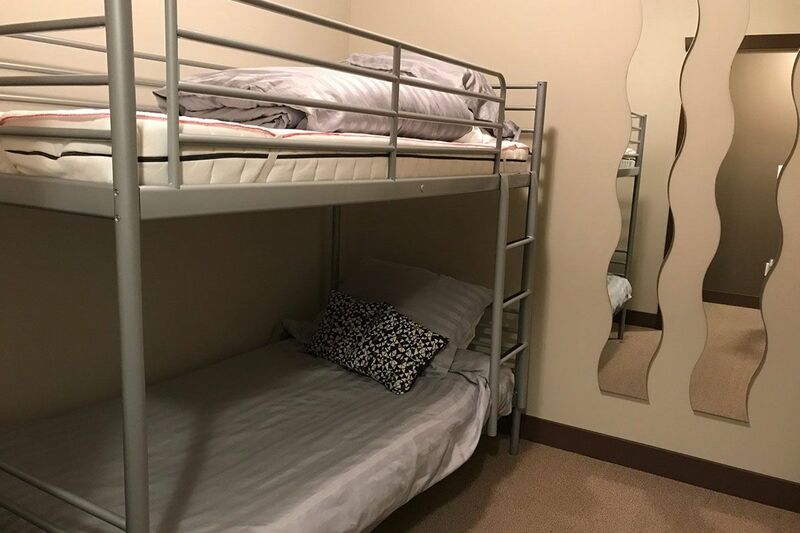 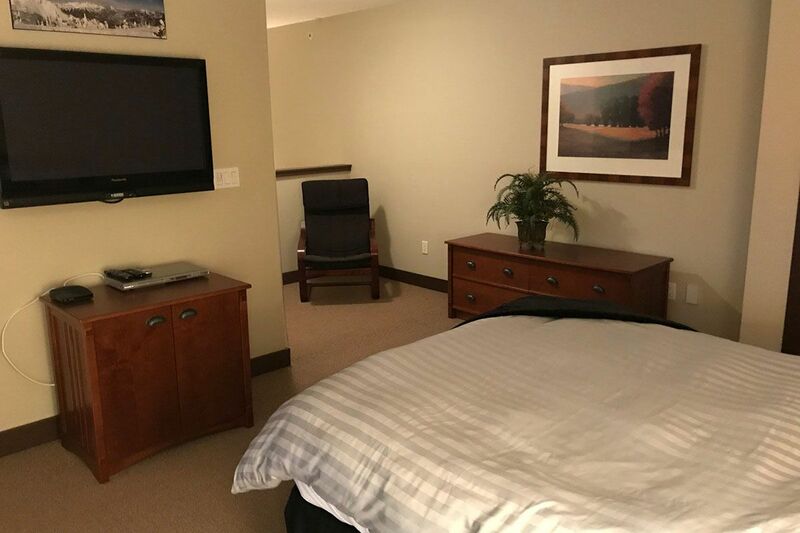 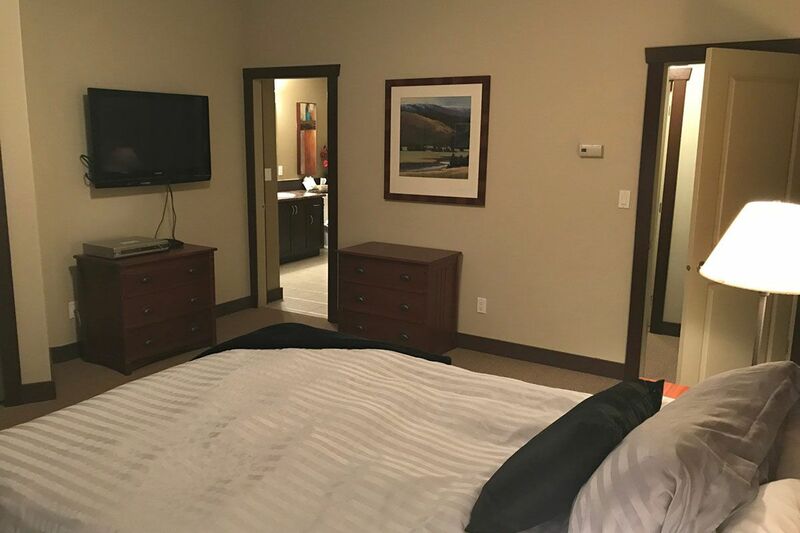 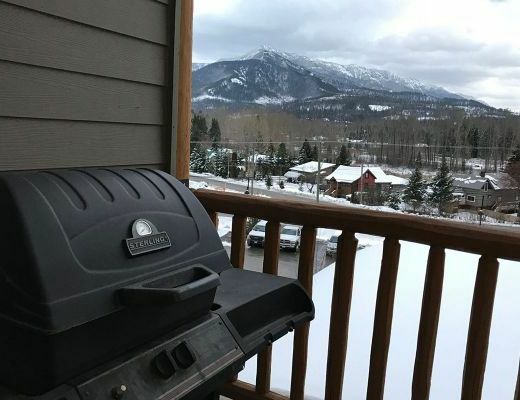 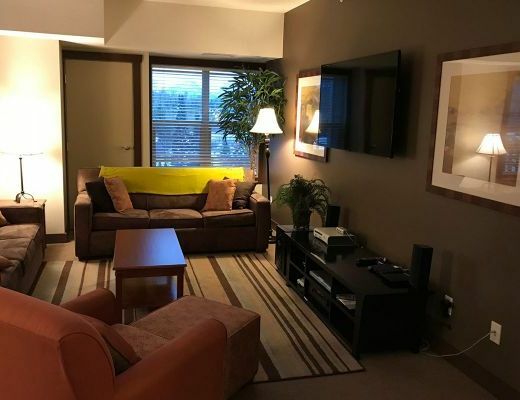 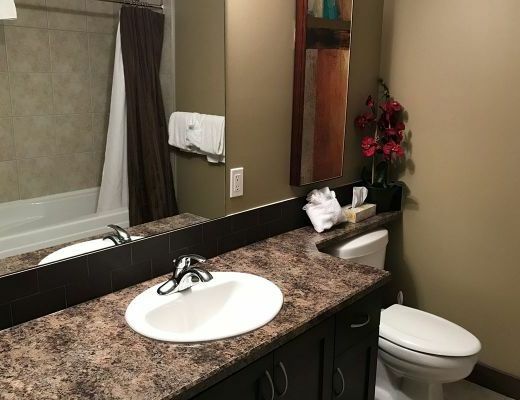 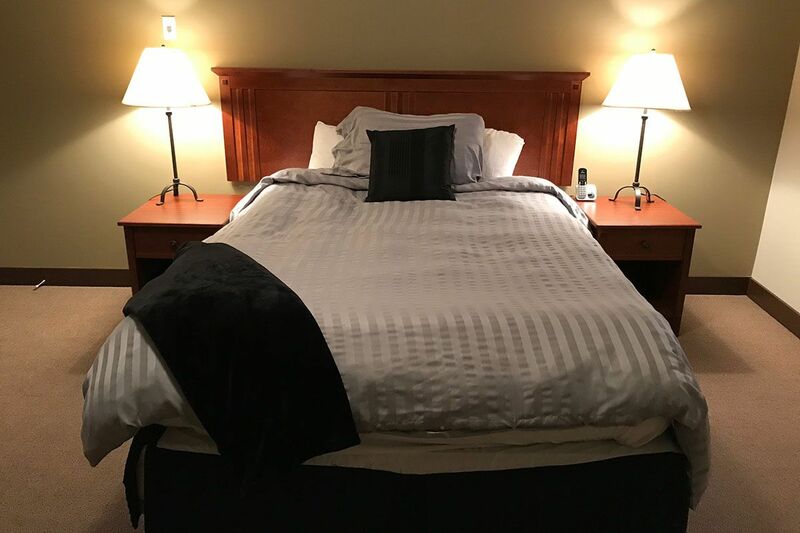 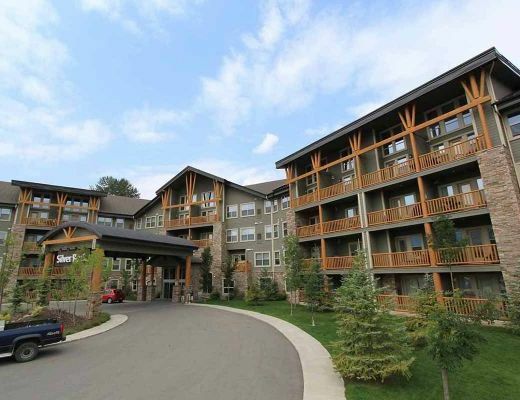 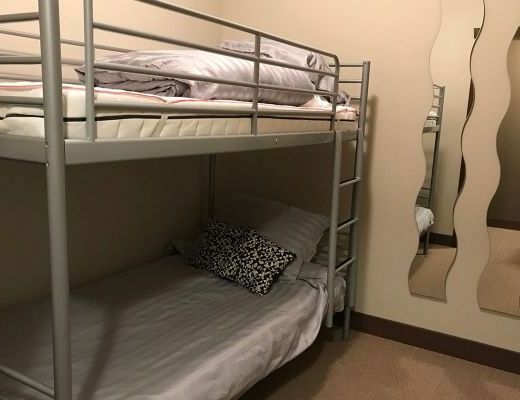 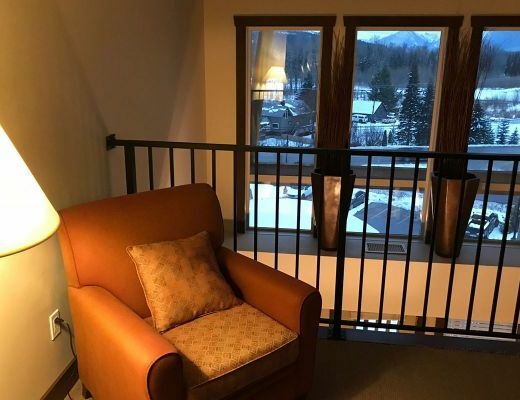 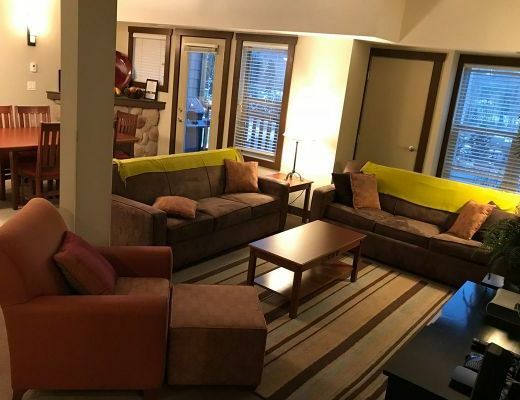 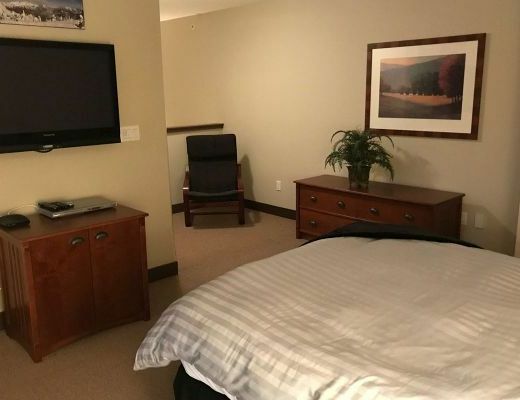 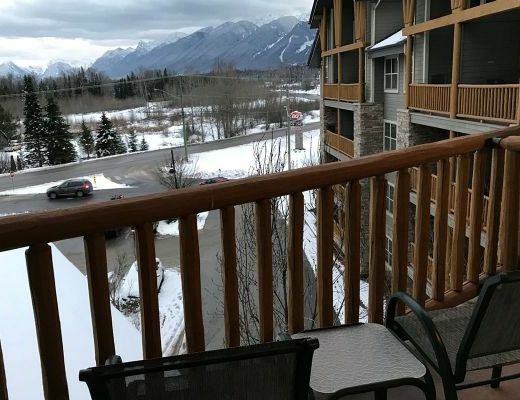 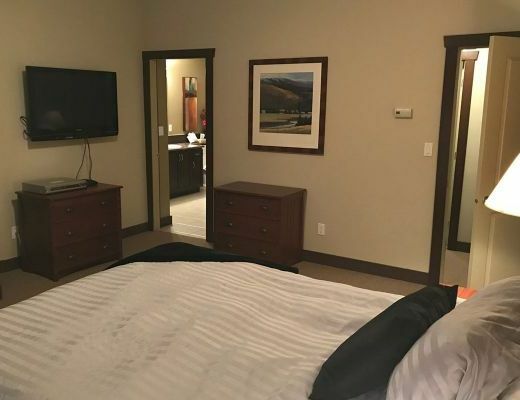 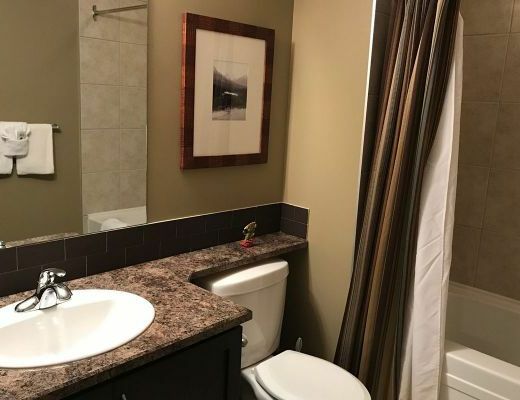 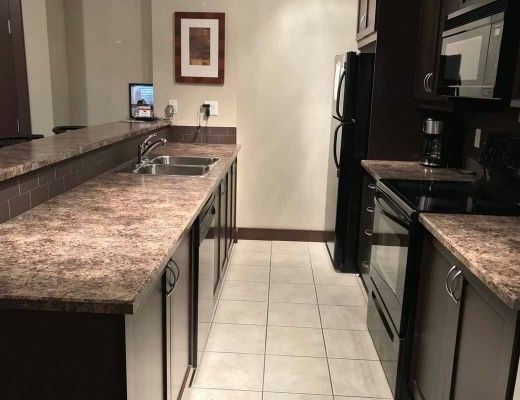 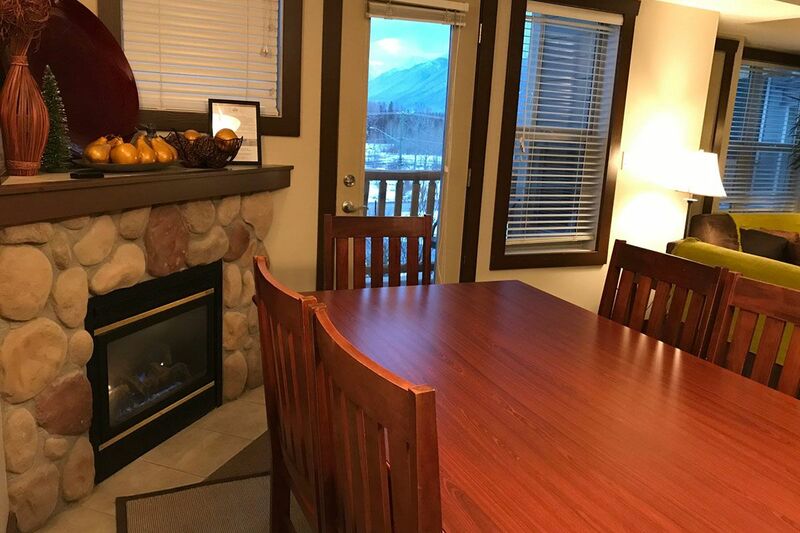 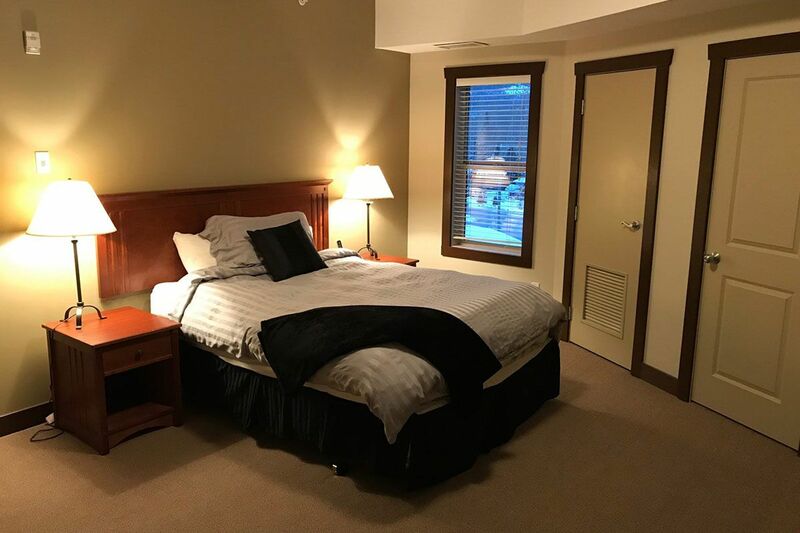 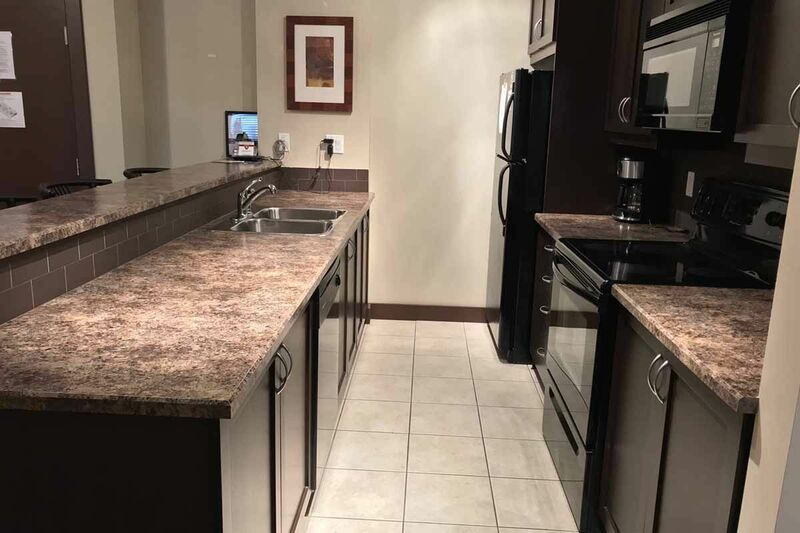 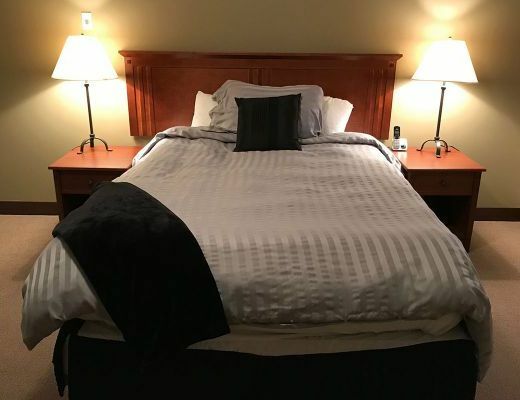 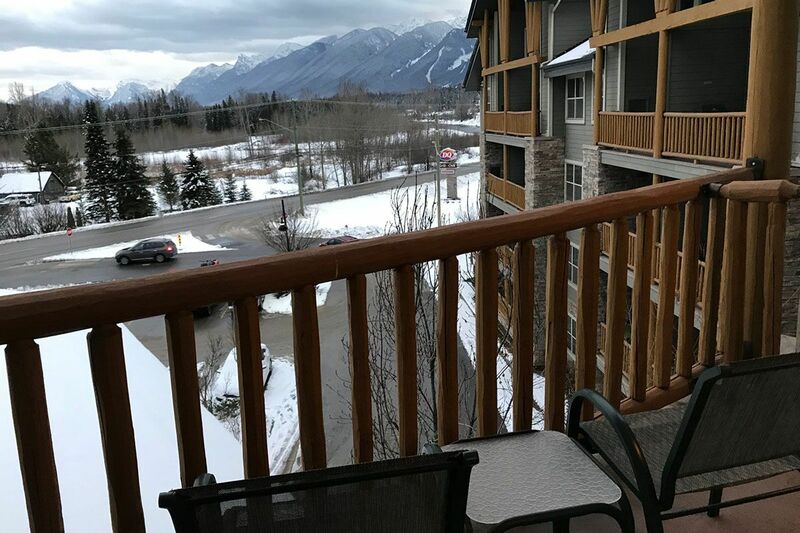 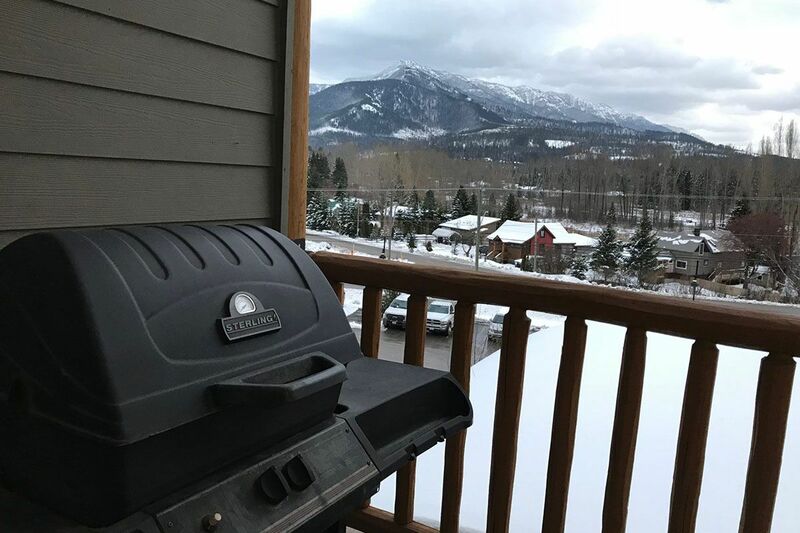 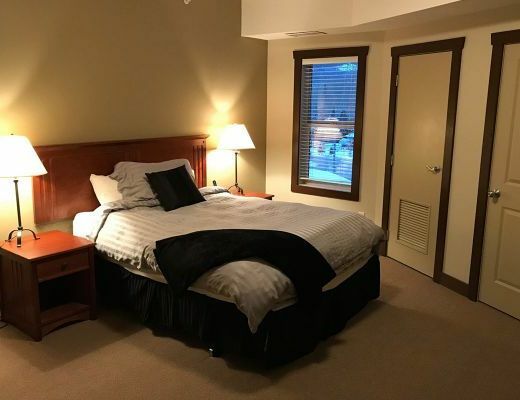 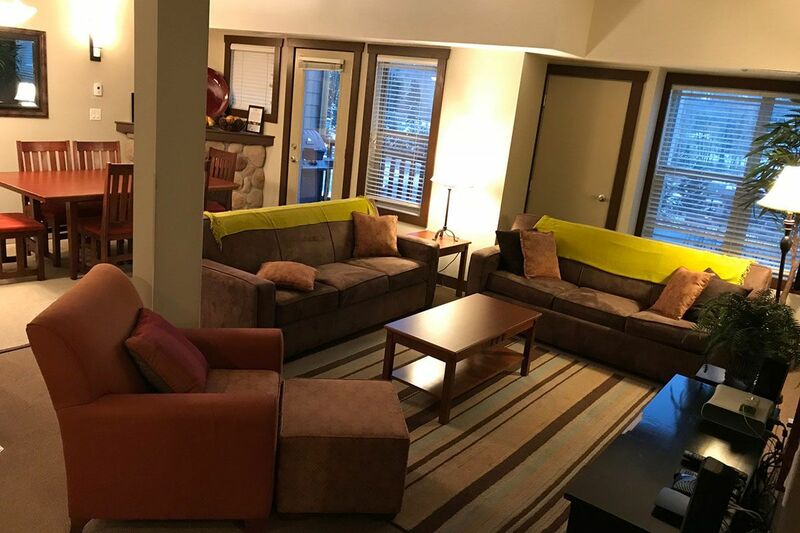 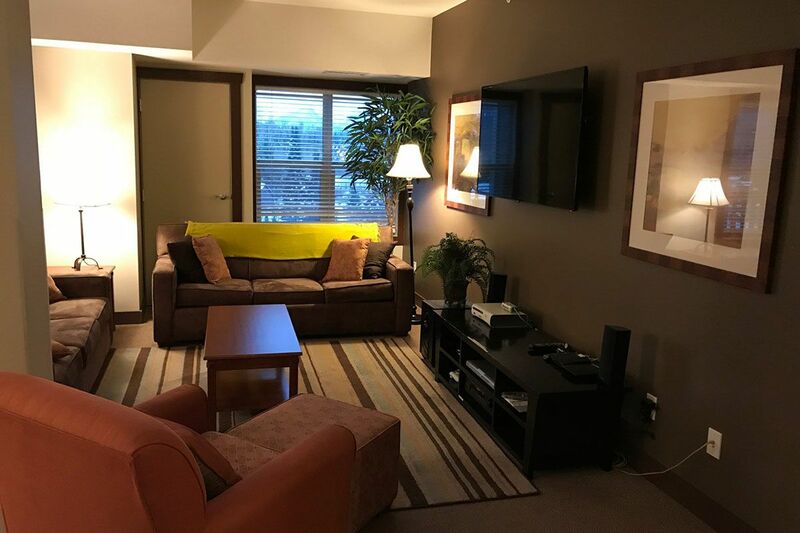 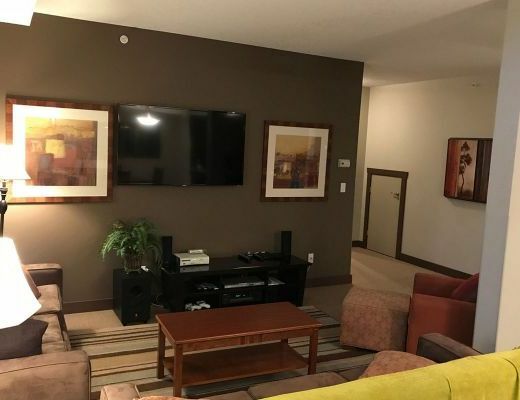 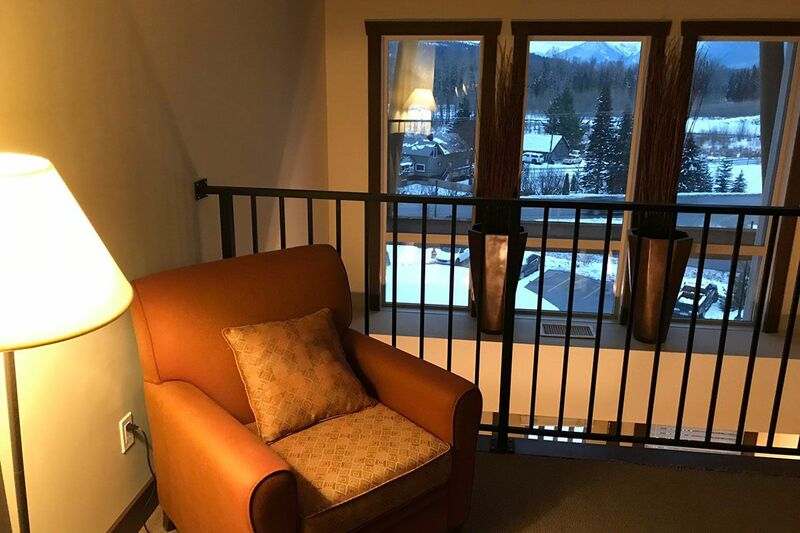 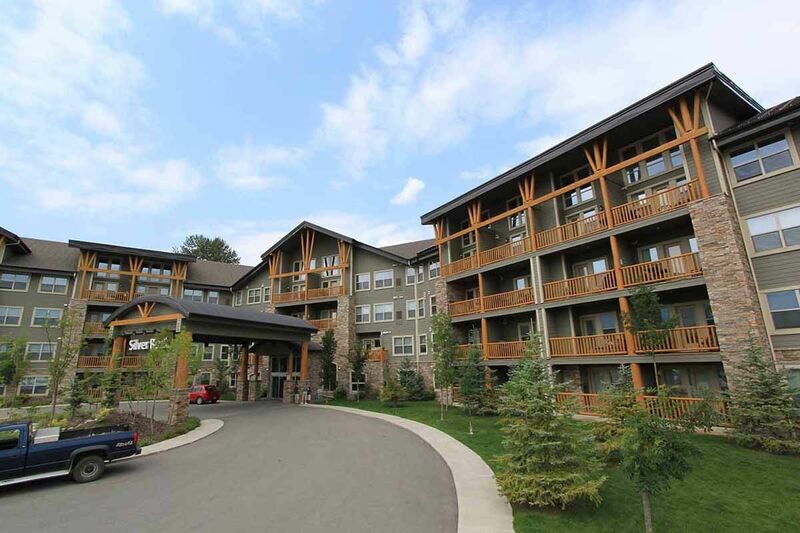 Ideally situated just five minutes from the base at Fernie Alpine Resort and featuring impressive interior design and stunning mountain views, this fabulous rental unit promises to be a pleasant addition to your ski vacation. 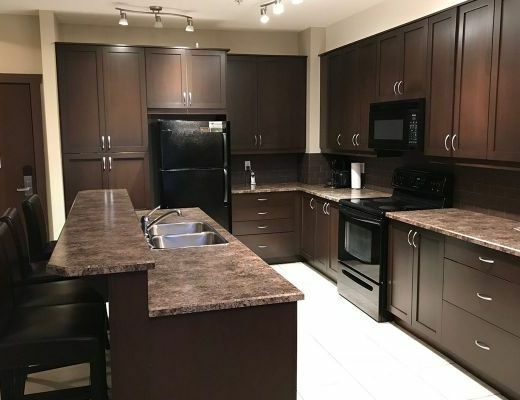 Handsome finishes are combined with a modern edge to create a space you are certain to feel at home in. 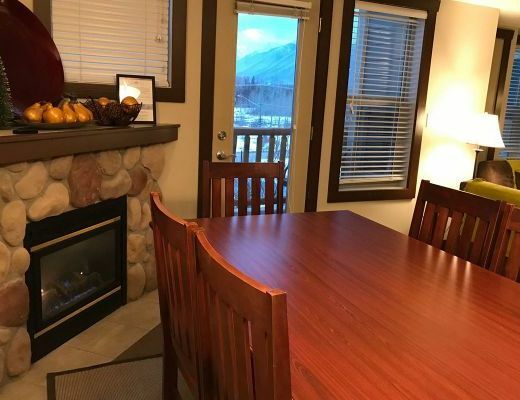 Pleasing color palettes, chic furnishings and a charming river-rock fireplace add a sense of sophistication to this delightful space, promising deluxe accommodations for you and your family to enjoy. 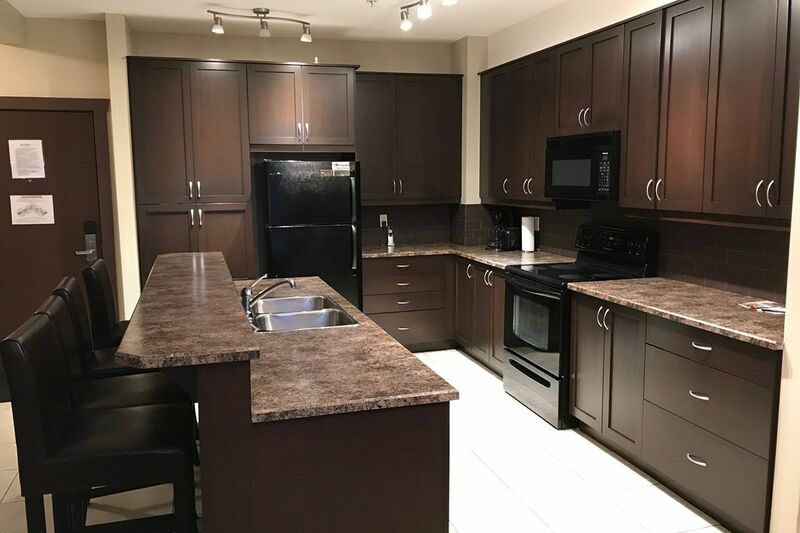 The kitchen, certain to inspire a culinary masterpiece, is host to spectacular richly-stained cabinetry, granite countertops and contemporary appliances. 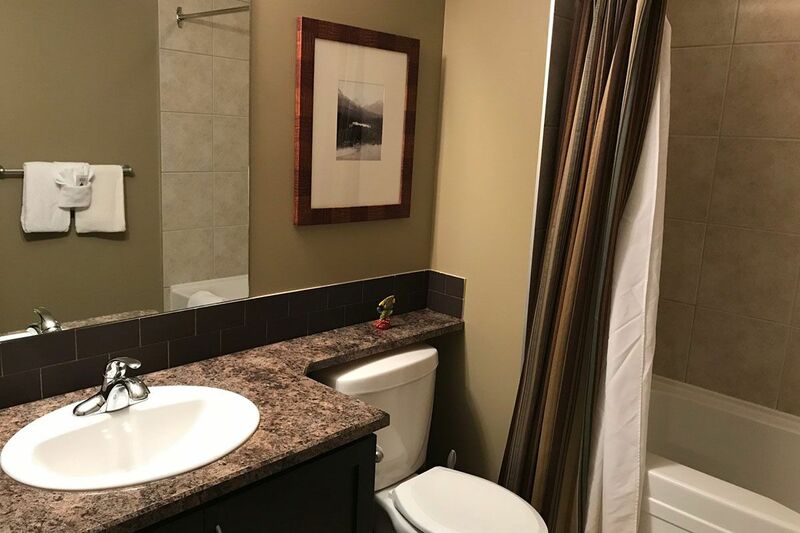 The well-appointed bedrooms and baths offer beautiful fittings and fixtures while providing accommodations for as many as six guests. 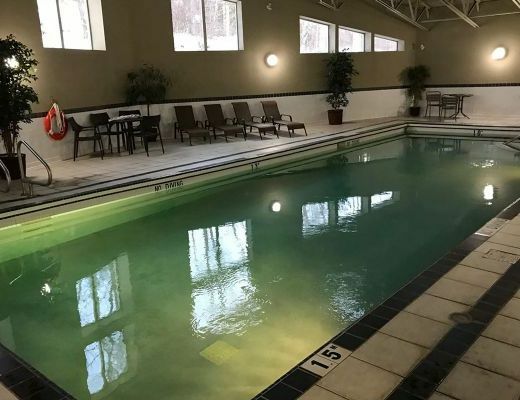 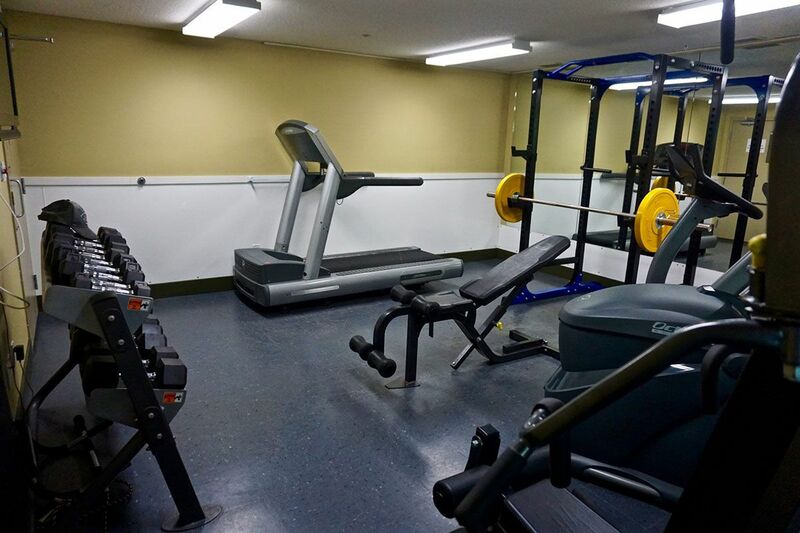 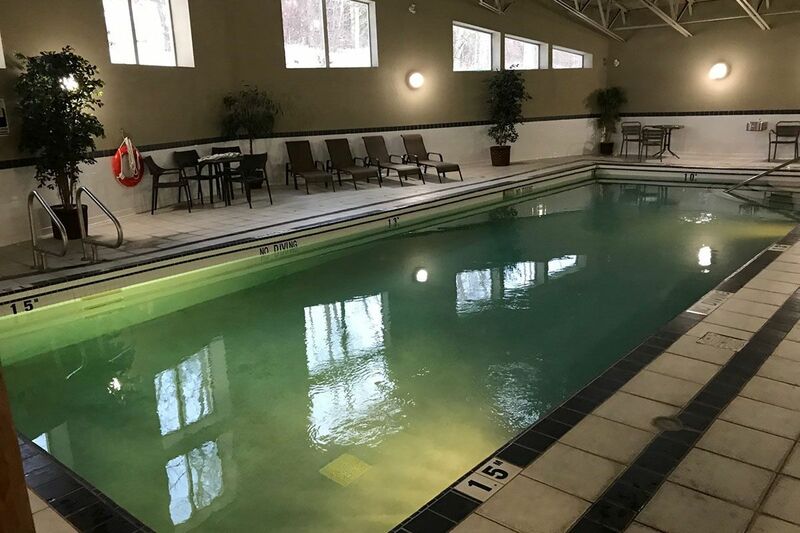 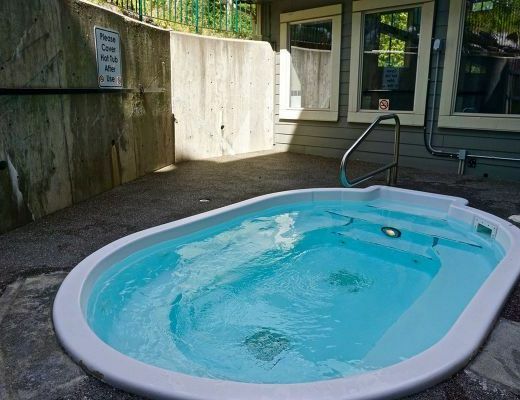 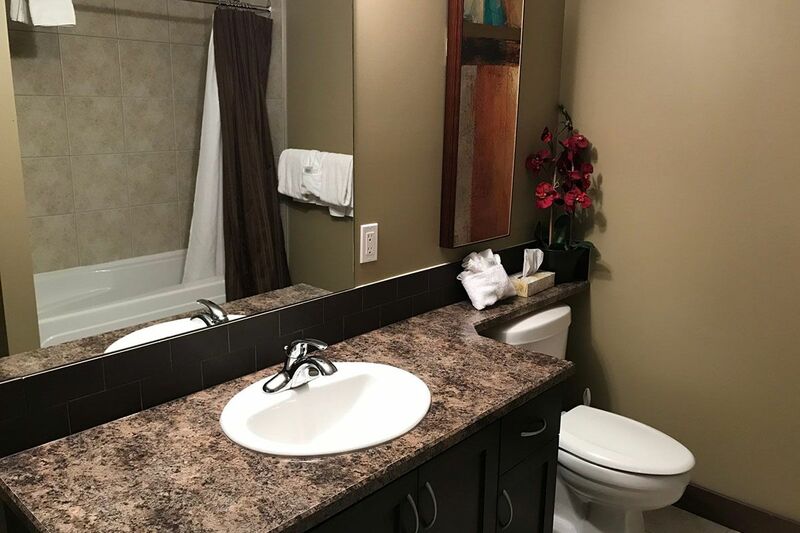 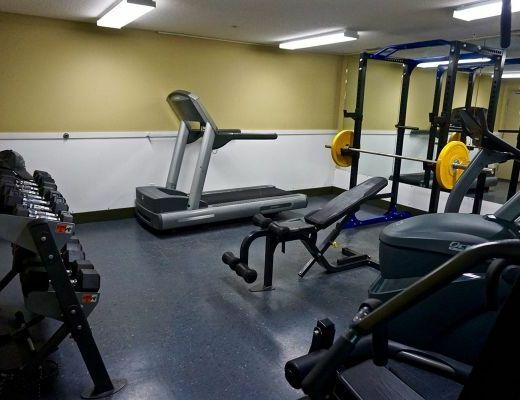 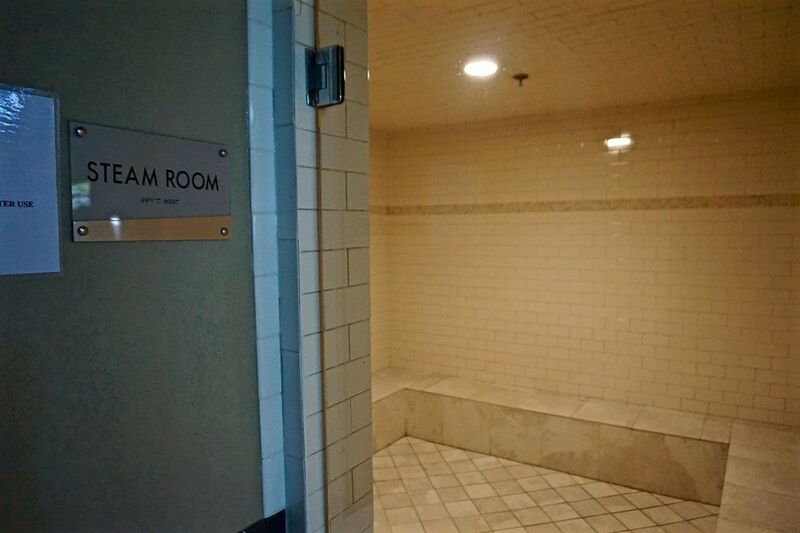 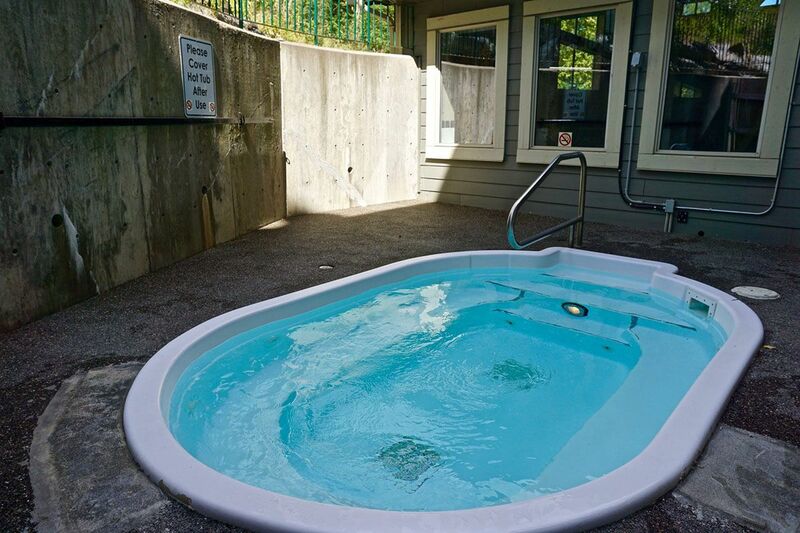 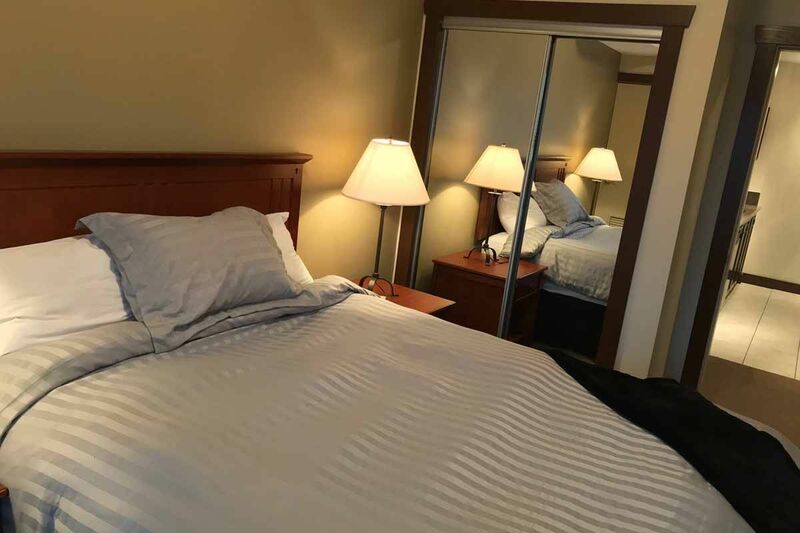 With a seemingly endless list of amenities including a common hot tub, fitness facilities, indoor pool and underground parking, Silver Rock ensures rest and relaxation. 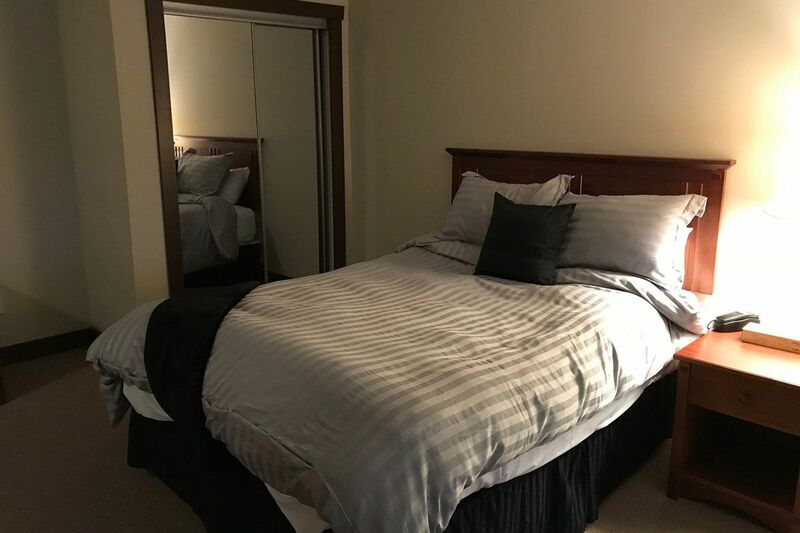 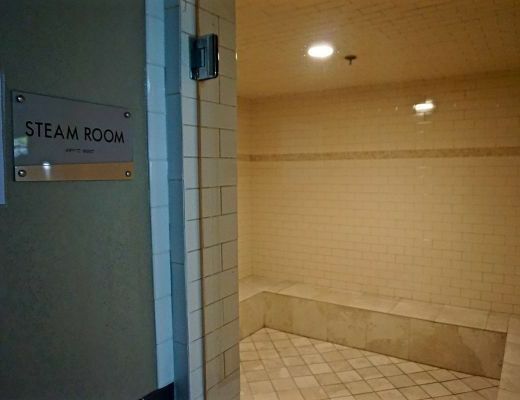 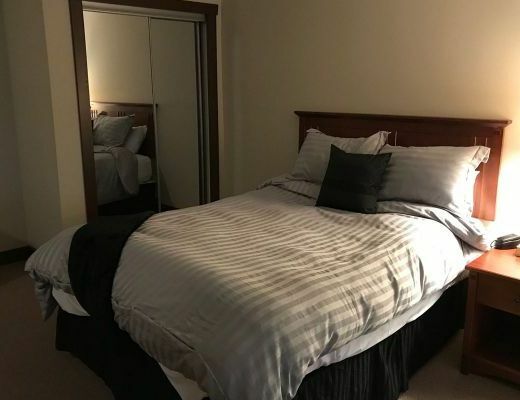 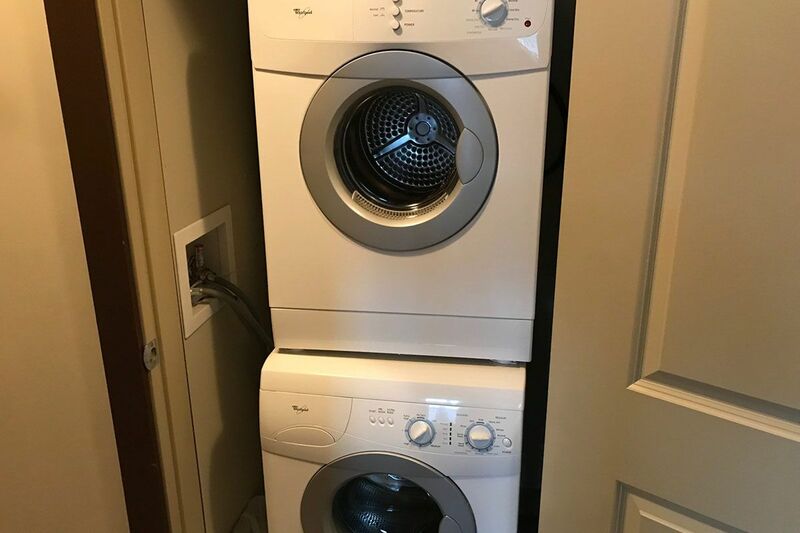 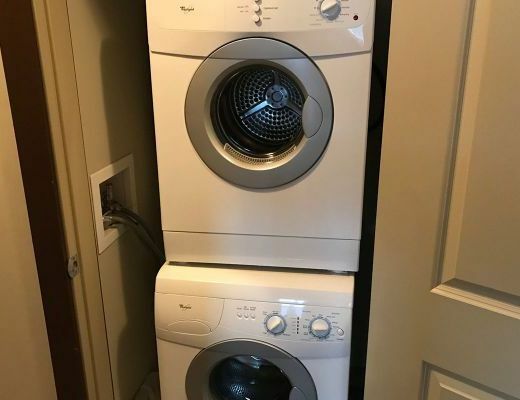 Special Note: This property has a $155 cleaning fee on all stays.